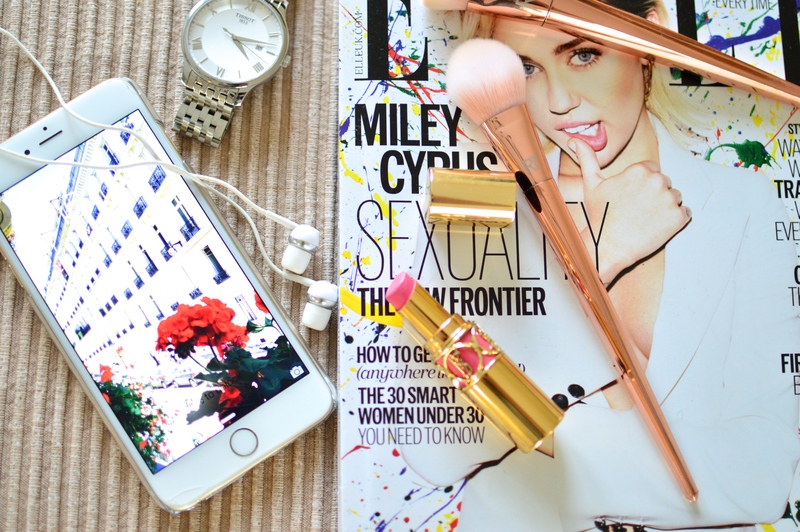 This entry was tagged 5 reasons, bblogger, fblogger, iphone, motivation, social media, switch off, top 5. Bookmark the permalink. There are times where I went out with friends and left my phone at home and it’s so liberating! People forget that cellphones were such a rarity 10 years ago, yet people survived. Exactly! I wish people did it more often and instead of sitting on their phones, they actually spoke to each other! I need to try this out. I am too attached to my phone!